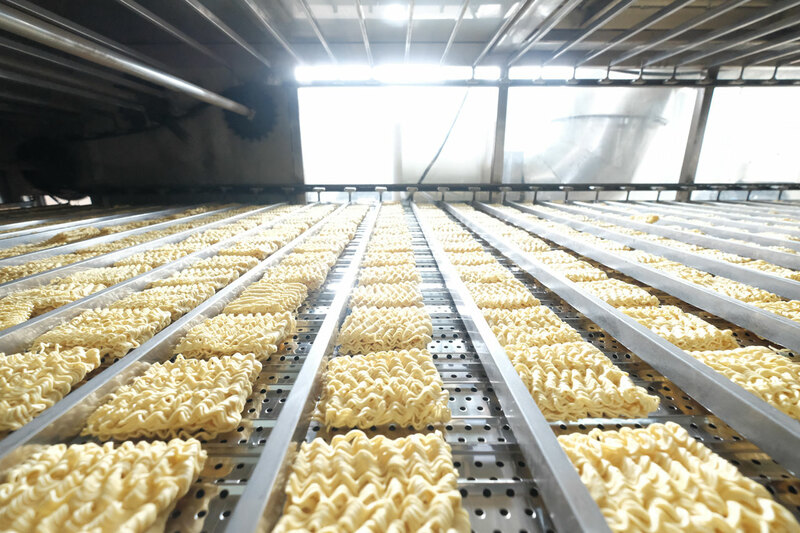 We have been in the noodles and snacks manufacturing business for over 40 years and have learned that passion and commitment are as important in the creation of quality products to the consumers as value and trust. This means delivering the right standards, expertise and services is of utmost importance to us. People, partnership and performance are principles that lead our ways everyday. 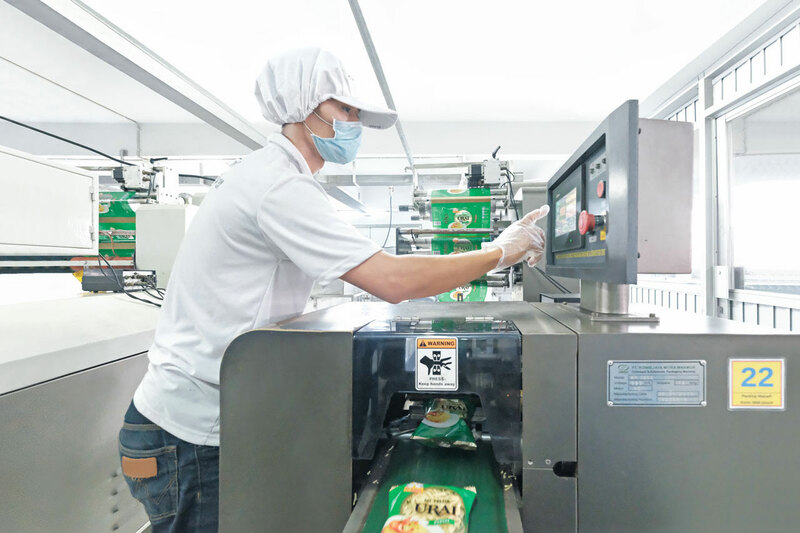 In addition to our own labels, we also produce co-pack instant noodles for domestic and international markets as well as snacks which are well received and constantly in demand. 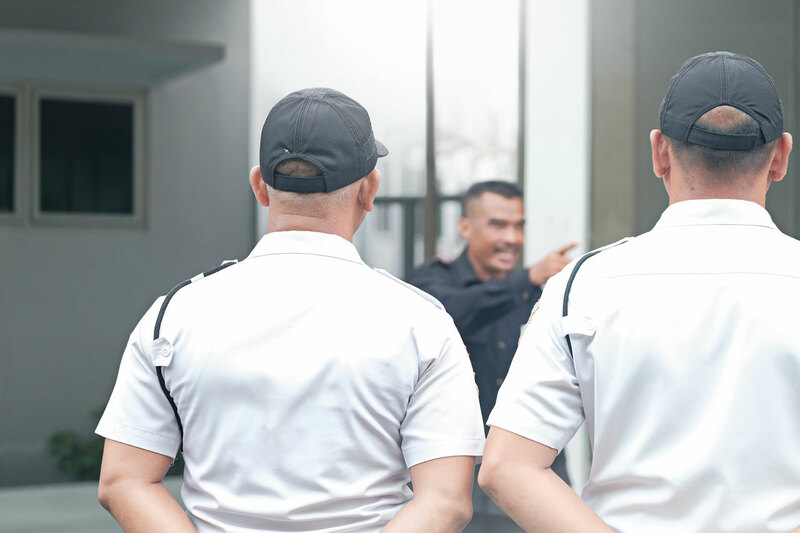 We believe in developing high quality human resources by providing comprehensive trainings to our employees and instilling positive internal culture within the company. Through streamlined management approach, organizational integrity and employee trainings, we aim to exercise continuous learning process as well as improvement. Researches are conducted for further development and quality control of product lines and packaging. Only chosen ingredients that have been processed under strict supervisions are used in the making of our products. To ensure this, raw materials must undergo rigorous quality control procedures and meet our standards. 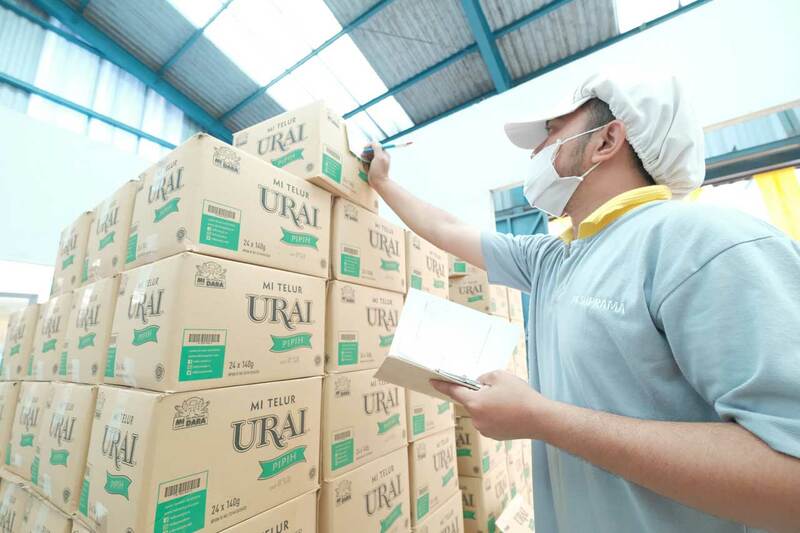 Modern machines supported by skilled workers who are well trained for ISO and HACCP assured the quality of Suprama products which are also HALAL certified by Islamic Religious Council of Indonesia (MUI). Vision – To be one of the best noodles and alternative foods company in Indonesia, recognized by the global market. 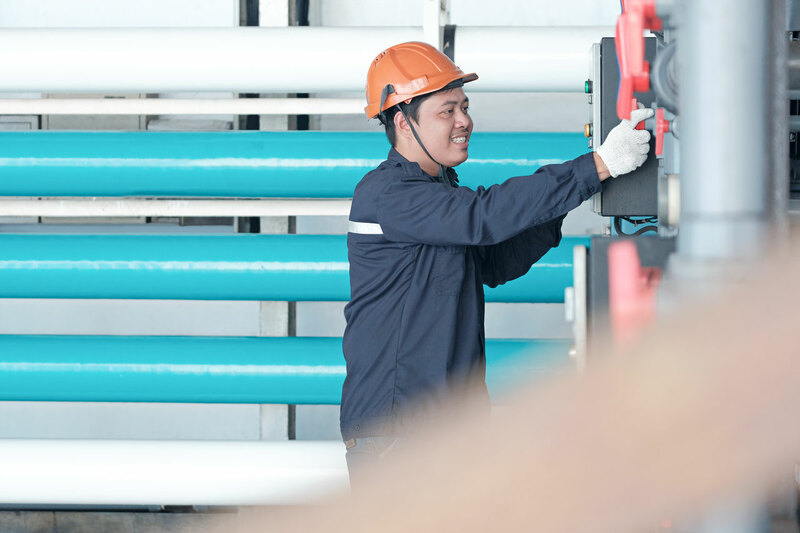 Mission – Our mission is to strive in enhancing the live of our consumers, employees, and society by dedicating ourselves to the preservation of ideal quality standards in our products and services that fulfill their needs. 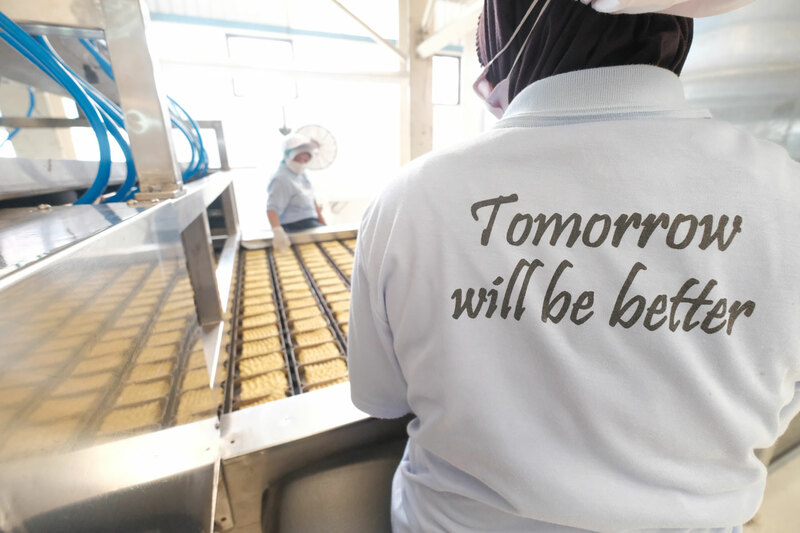 Motto – “Tomorrow Will Be Better” reflects our determination to continue to give our best to our consumers through professionalism and responsible attitude of our management and employees. © 2019 Suprama. All Rights Reserved.